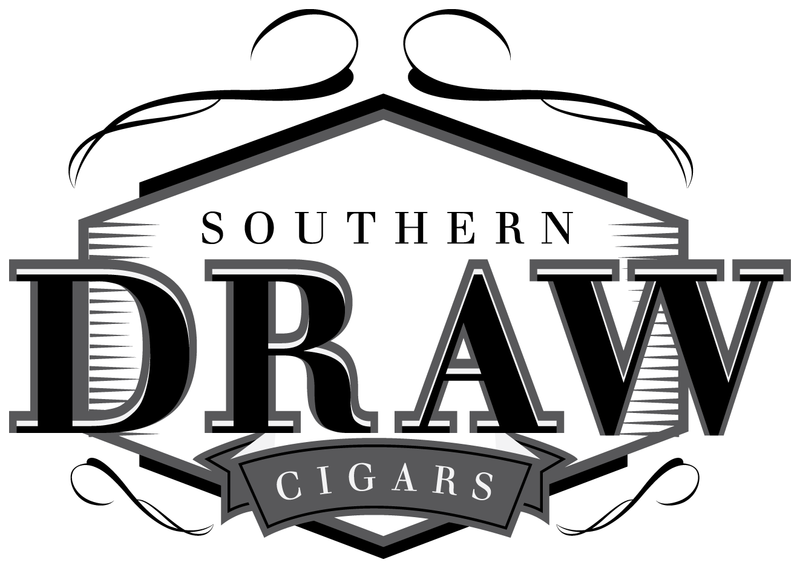 Southern Draw Cigars has released a statement in regards to the current state of the FDA. The company reaffirmed its commitment to the industry, but also has stated it has opted to not attend this year’s IPCPR Trade Show in Las Vegas. The top priority of Southern Draw is to honor God’s will in our lives. Secondarily, our priority is centered on our customers which demands focus on the consistency and sustainability of our products and packaging through rigorous standards that must now be poised to meet or exceed government standards. When we execute, the results will also provide increased value to our financial partners. We have immediate concerns that include but are not limited to the highly publicized viewpoints and seemingly unnecessary requirements set forth by the FDA Deeming Regulations, the great unknown that surrounds the upcoming date of August 8, 2016 and the work for each of us that lies in the years ahead. While we have confident hope that the Deeming Regulations will be revised to better support our great industry and protect consumer rights, we are working with our suppliers, partners and counsel to secure what we believe are the necessary regulatory approvals for all products and packaging. Southern Draw Cigars will continue and urges each of you to contribute to the industry associations that are seeking specific relief from the FDA. In the end, every time a consumer reaches for one of our products they should expect and we should deliver our #simplyperfectdraw and consumers should be confident that the product will remain available to them because of our body of practices and the implementation of specific policies. When we achieve these priorities through our continuous efforts and collaborations, we will consider this a WIN. Southern Draw Cigars is determined to remain commercially viable and as such, we are spending the next two weeks on highest priority goals ensuring that our new package design, new releases and associated marketing efforts are completed in advance of August 8, 2016. The Company will continue to participate and monitor the progress of the industry and will honor the IPCPR 2016 specials which should be included in the IPCPR publication. We humbly request that the members of the industry media, publications, retailers and interested distributors contact us directly to request information about our exciting new blends and various line extensions as your feedback and reviews remain valuable to our brand. Southern Draw Cigars plans to work with select media partners to share our new releases in the coming days and weeks. “Today’s comments are to inform related parties that Southern Draw Cigars remains committed, focused and is unable to attend IPCPR because our priorities demand our energy and attention elsewhere. In no way should this message take away from the incredible preparation and excitement that other manufacturers and vendors bring to the convention. Congratulations to each of you and Godspeed.” said Holt.